The Williams has everything you need and character you'll love! This 3 bedroom/2 bath ranch-style home is perfect for entertaining and family time, with the open floorplan; Kitchen, Dining & Great Room. Granite counters in the kitchen & tile backsplash, all stainless appliances included & laminate wide-plank flooring for easy clean-ups & little to no maintenance sprawl the living areas. 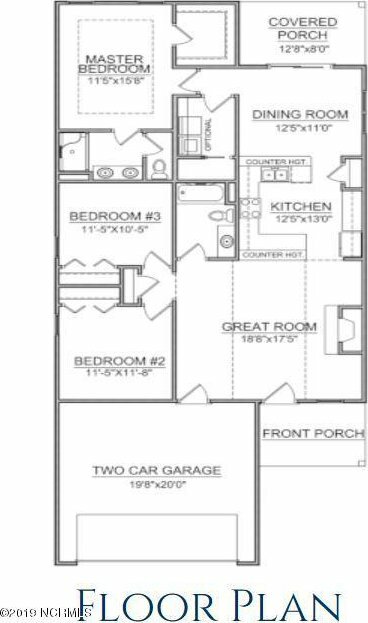 Tons of light, as this plan takes on a ton of windows! Enjoy your covered front and back porches for those coastal breezes. Curl up by your gas fireplace. 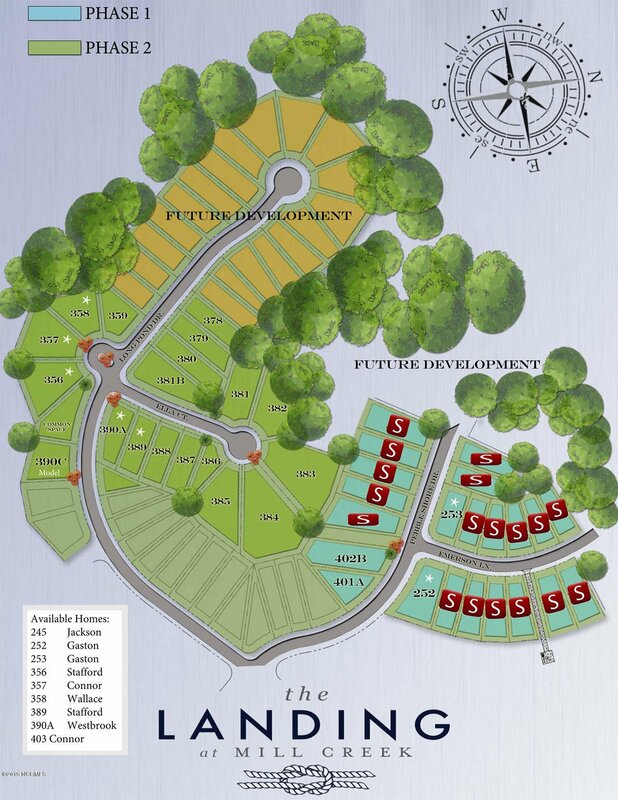 There's a community pond, with over a mile & a half of walking trails to be explored. Close to shopping & restaurants! 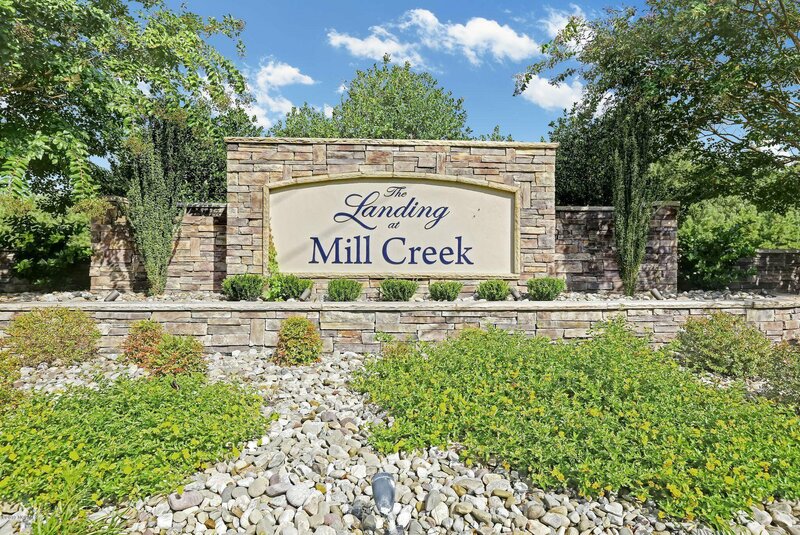 Come see us today in the popular Landing at Mill Creek! Listing courtesy of Clark Family Realty.